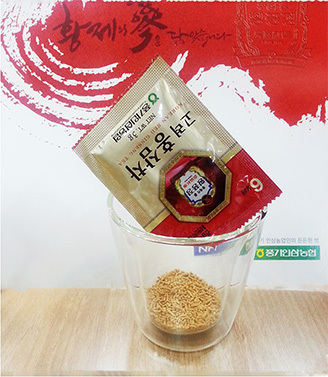 The strictly selected fresh ginseng whose root is six years old is steamed and dried with the skin un peeled. 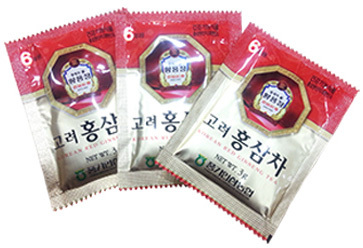 It is in light yellowish brown or light reddish brown color. 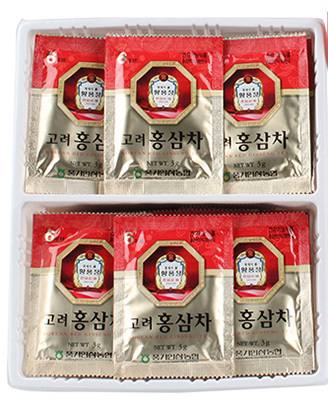 It may be preserved for a long time of 10 years or more. 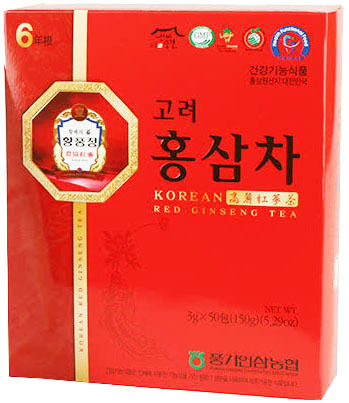 Also, Korean Red Ginseng contains three times more ginsenoside (24) than any other ginseng (8 in average), proving that it is the most effective of all ginseng. 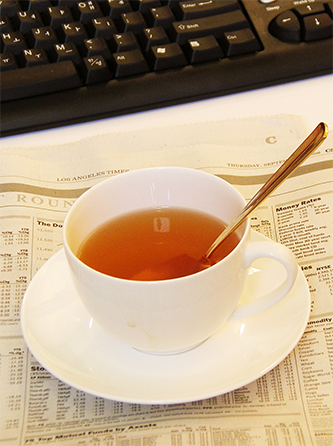 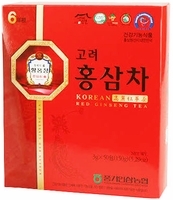 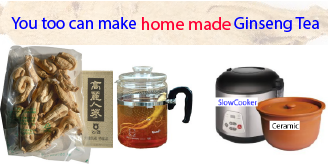 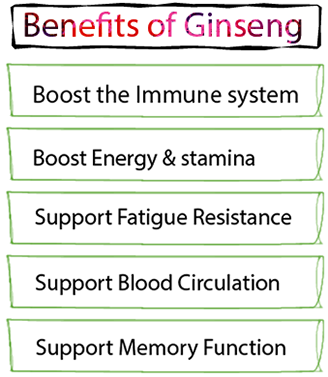 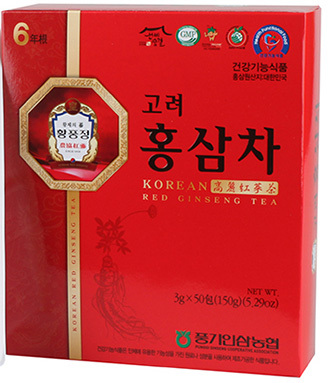 Korean Red Ginseng an unparalleled natural source of nutrients for a healthy body and mind.